Not only are daily disposable contacts perhaps the most convenient type of contact lens out there, but they also have many other benefits. If you’re thinking about trying them out, here’s everything you need to know. They’re use and throw away! You never have to worry about cleaning them or following a strict nightly routine after a long day at work. All you have to do at the end of the day is remove them. 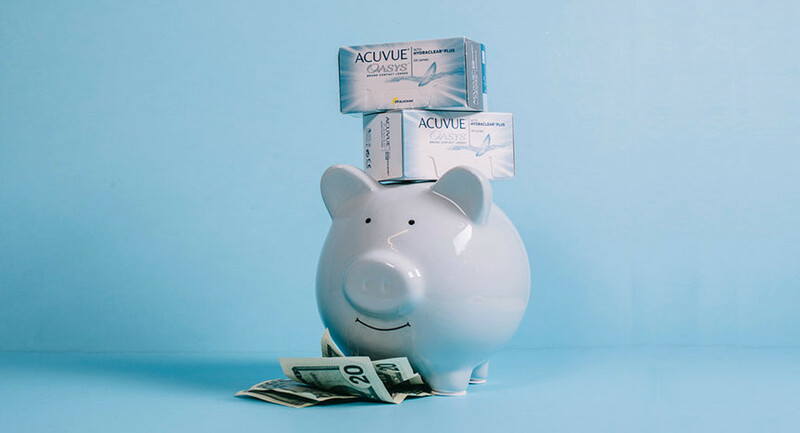 You don’t have to buy, store and replenish contact lens solution, or worry about replacing your lens case. You don’t have to worry about overwearing your contacts and following a strict wear schedule. Daily contacts encourage better wear habits (because you only wear them for a single day) which make for healthier eyes overall. You can save time. No more having to remove, rinse and store nightly. Since daily disposables are use and throw away, they allow for fresh, new lenses whenever you decide to wear your contacts. 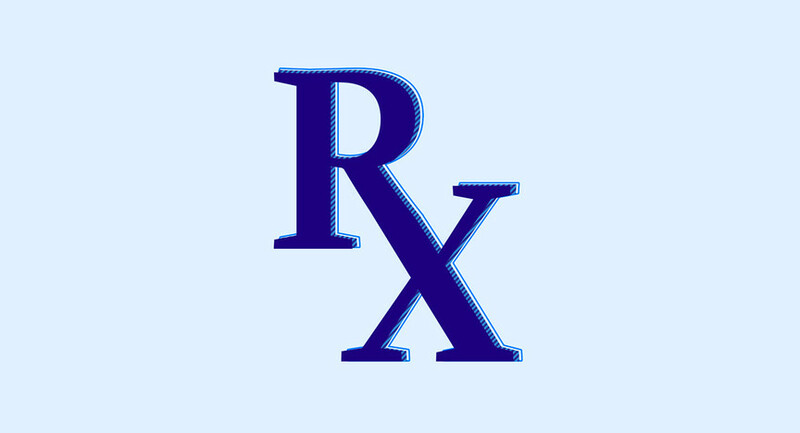 This can be gentler on irritated eyes and may even help with eye allergies. They make it easy to travel or be on the go. Just grab a handful of individual lenses and never worry about carrying around a case and solution. You can easily keep an extra lens or two on hand in case you tear or lose a contact (it happens to the best of us!). You can choose how many to buy and either wear them everyday or just use them on special occasions. Though they can be a little more pricey when purchased in bulk, there are a lot of options so you can find a brand that fits your budget (from $40 to $100 for a pack of 90, for example). 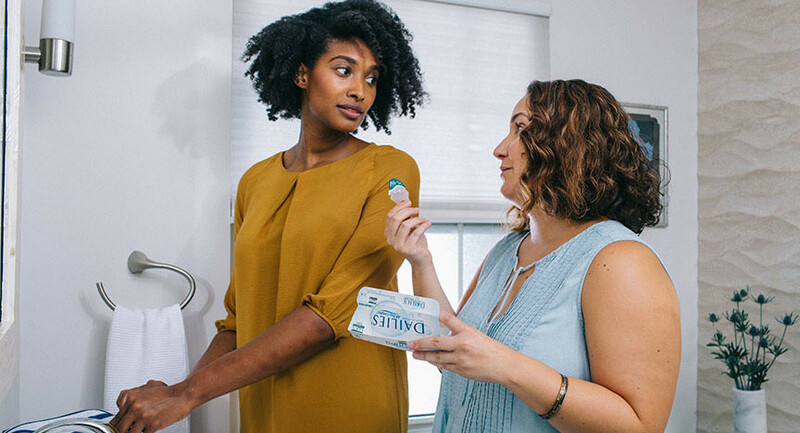 If you’re looking for convenience and ease, daily disposable contacts may be a great option for you. If you’re not currently wearing daily contacts, but are interested in trying them, schedule an appointment with your eye doctor. They can discuss different options with you and even give you trial lenses to test out at home, so you can find the brand that works best for you. 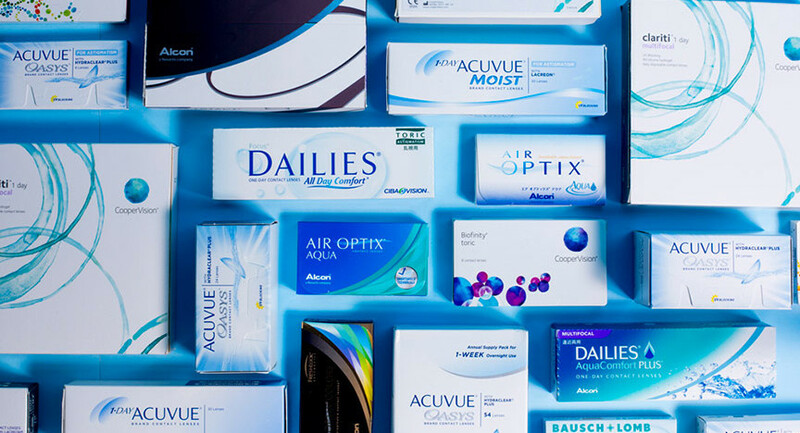 Though Simple Contacts can’t fit you for daily lenses, we do offer all the popular brands of daily lenses at incredible prices (we even price match!). 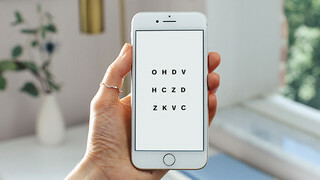 Once your doctor writes you a prescription for daily lenses, download our app or visit our site to order and get them delivered to your door, for free.